Are you looking for something to do this weekend? Why not explore more of Liverpool and see what our incredible city has to offer?! The City Explorer tour is a great day out for kids and grown ups and we also have disabled access on each and every one of our tour buses. There’s so much to do in Liverpool and this is especially true for students. We’re delighted to be featured on Luxury Student Homes’ list of the best things to do in Liverpool! 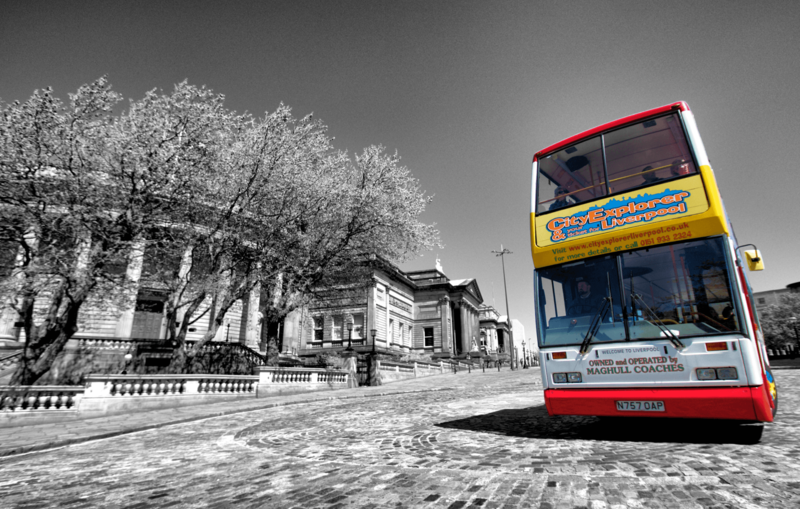 The City Explorer Liverpool Tour is the best way to see our wonderful city. Accompanied by one of our friendly expert tour guides, you can learn everything there is to know about each exciting stop along the way.